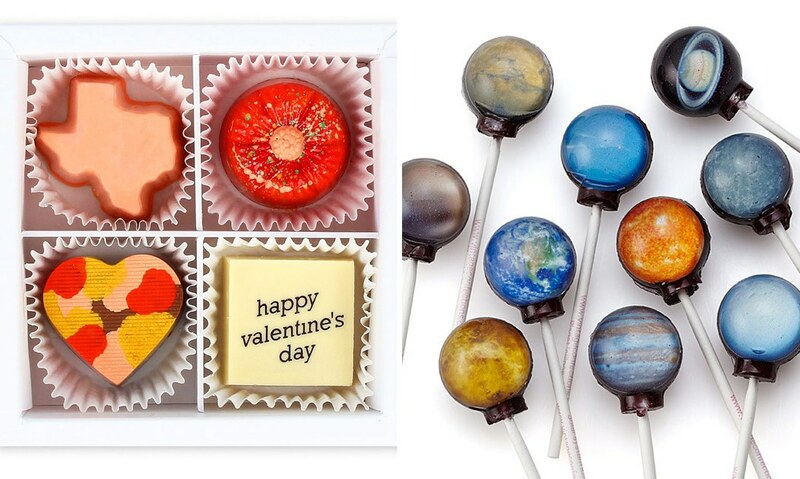 One of the most popular gifts for Valentine’s Day is candy. 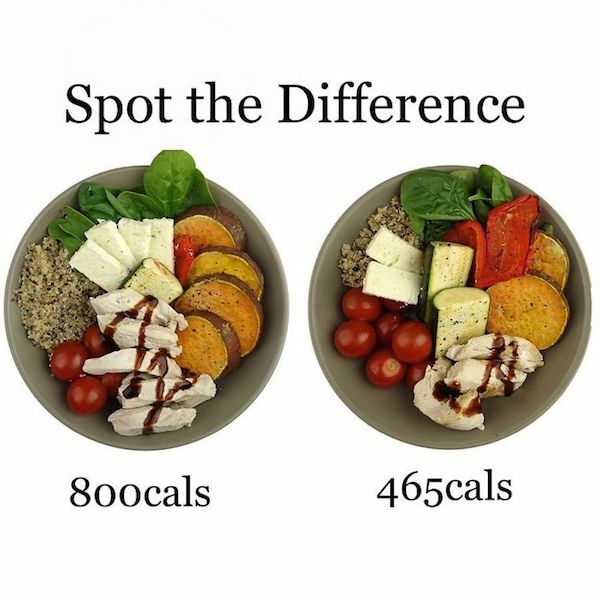 The box of heart-shaped chocolates has been a staple for decades now, but that’s not the only choice you have when it comes to selecting tasty treats for the sweet person in your life. 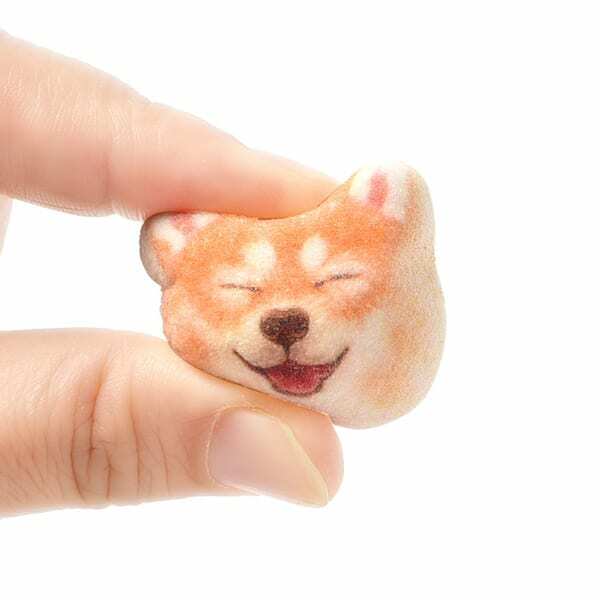 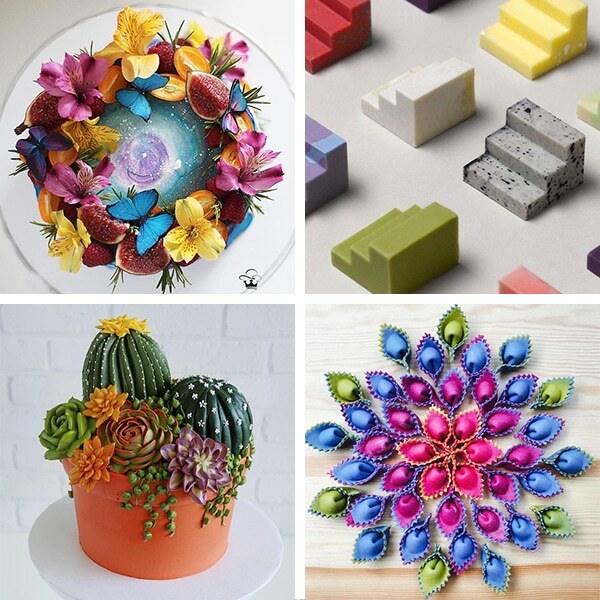 Confectionary companies are now making creative gourmet candy that’s imaginative as it is delectable. 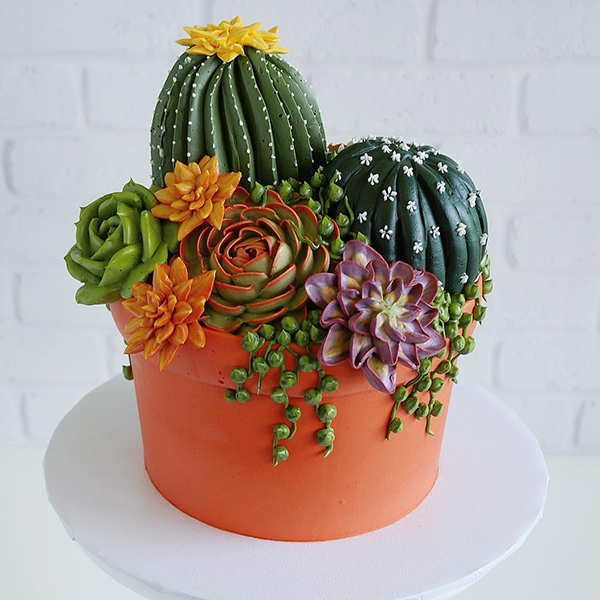 From buttercream flowers to geode-inspired icing, we’ve seen many awe-inspiring cakes that capture the beauty of nature. 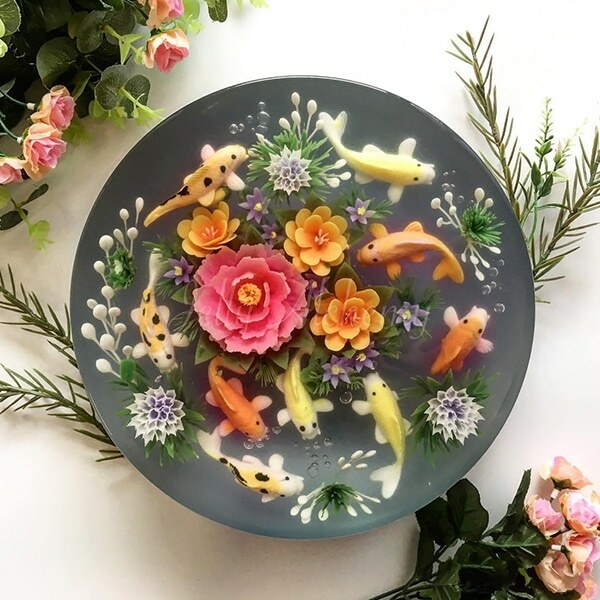 Cake art is more popular than ever, with many talented bakers creating artistic desserts that not only taste good, but are also a feast for the eyes. 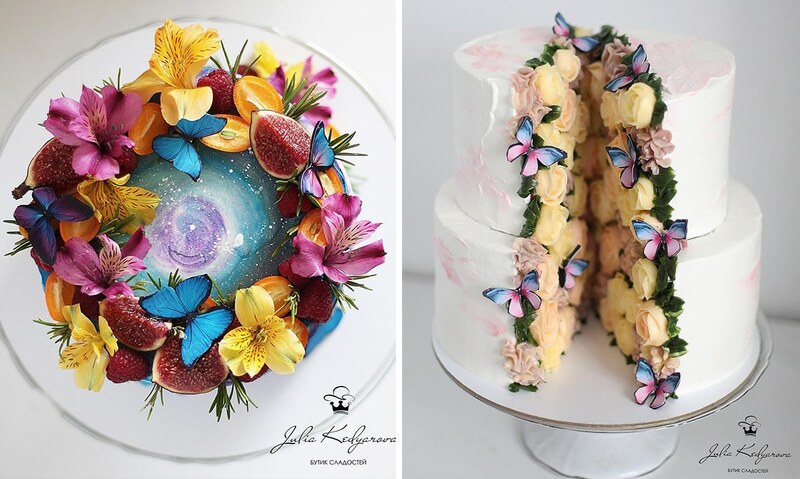 Russian baker Yulia Kedyarova is no exception—her sculptural cake creations feature mesmerizing designs that celebrate the cosmos and all of Earth’s living things. 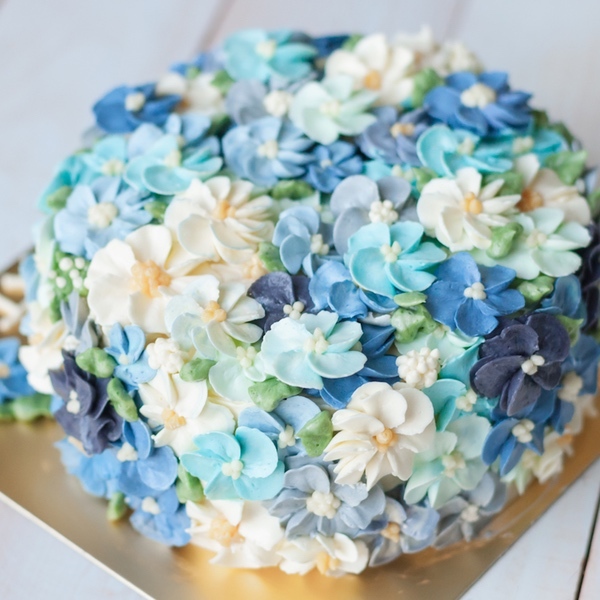 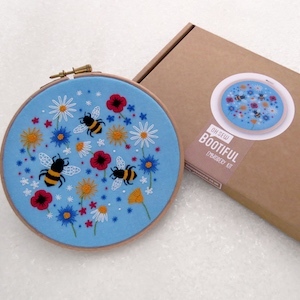 Cake decorating is an art form that combines tasty desserts with a visually pleasing aesthetic. 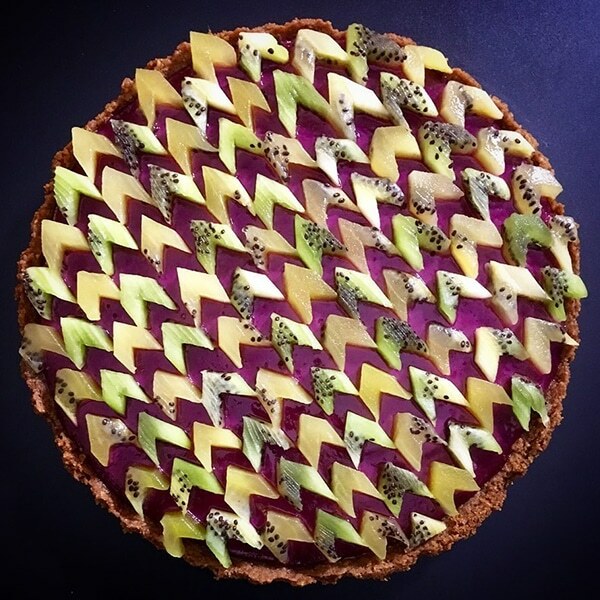 Pastry chef extraordinaire Dinara Kasko is known for her incredible math-inspired cakes that look like contemporary sculptures. 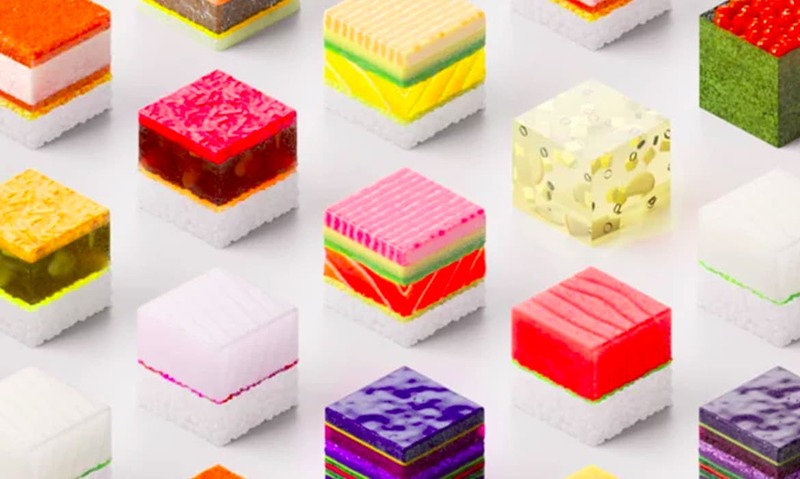 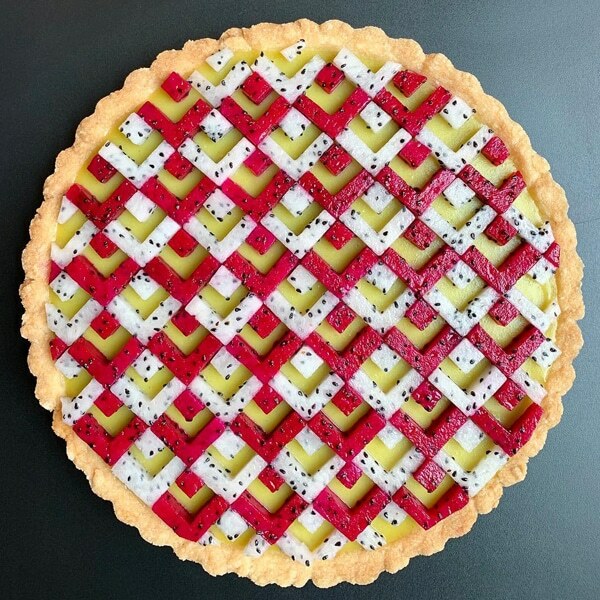 It’s no surprise that Kasko has a background in architecture—each edible, cake art masterpiece is created using 3D-printed molds that Kasko engineers using algorithmic tools and complex diagramming techniques. 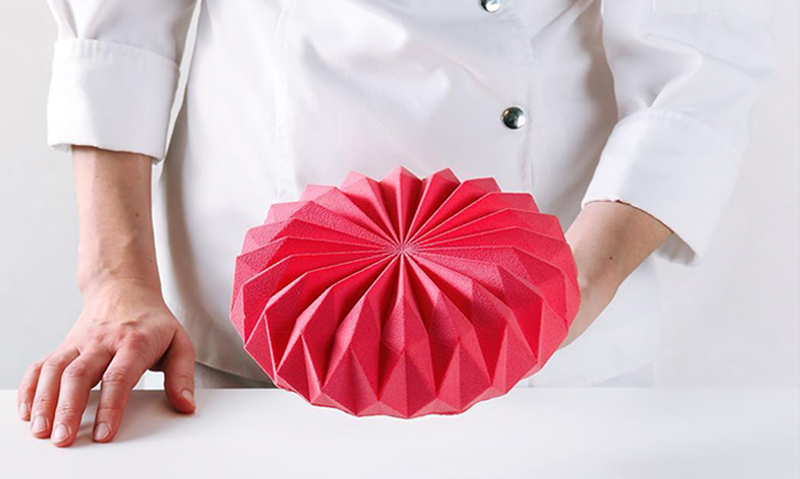 For two of Kasko’s latest creations, the baker found inspiration in the ancient art of origami.